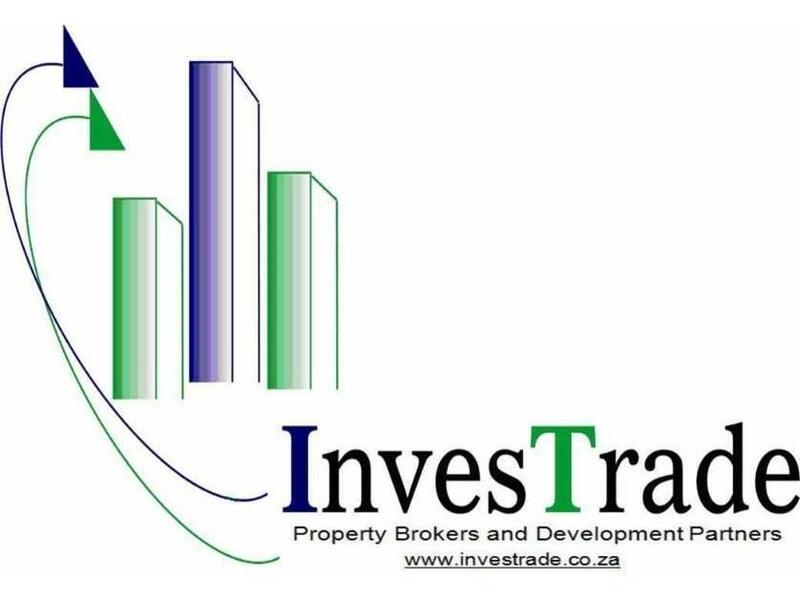 Internal ref: 8853location: port elizabeth size: 2,000 square metersprice: r 158 per square meterlocated in the city of port elizabeth is this spacious 2,000 m office building available for rental. The property has excellent exposure with the many major transportation routes within close walking distance from the premises and the ideal location that offers excellent visibility from the main roads. Easy access from the street is available and parking is allocated to the tenants of this property as well as street parking for customers. 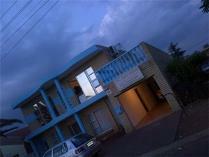 A variety of amenities and various food stores are a mere walk away from this spacious premises. 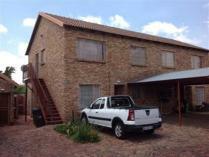 This commercial property is available to rent for r 158 per square meter. We have many other retail space available, contact us for more information. Please note: the sizing of the property is an approximate. Large family home !!!! 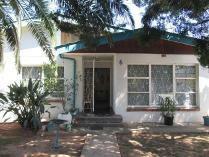 house above road level, in a quite and secure area, on a cal-de-sac 3 bedrooms fitted with built-ins, tiled. Full bathroom with shower. Large open plan lounge and dining room, leading into veranda. Fully fitted kitchen with laundry and guest toilet. Single carport attached at the back of the house and ample parking. Partially fenced with alarm and remote gates. Small garden in front. Charming townhouse this charming townhouse offers you the following. 3 tiled bedrooms, 1 full bathroom, 1 mes, tiled entrance hall, lounge, moderns spacious kitchen. Double garage with drive through. Established neat garden with lots of potential. Call today to view! Urgent sale - owner relocatingthis property is situated close to sonop primary school and offers 3 bedrooms, 2 bathrooms, large fitted kitched, open plan lounge and dining room. Tv room and recreation room with sliding doors leading to the pool area with undercover braai. The garden is well planted with fruit trees and shrubs. The property is fully enclosed and secure with electric gate and burglar bars. A stunning freestanding unit in a nature conscience complex in amanzimtoti. 2 bedroom, 2 bathrooms with small garden and patio area. Perfect starter home. 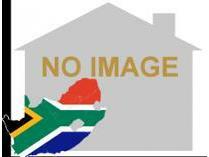 Beautiful large comfortable, 6 bedroom, double story home in lenasia extension 4 beautiful double story house , six bedrooms and four bathrooms ,kitchen downstairs as well as upstairs. Excellent investment for businessmen who wish to give the house to rent. Three primary and two high schools within walking distance. 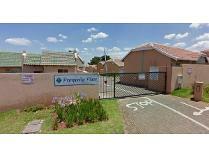 Hospital , clinics , high point shopping centre and two police stations situated nearby. Lenasia is a formerly exclusively indian township south of soweto in gauteng province, south africa. It is part of the city of johannesburg metropolitan municipality. Lenasia is approximately 35 kilometers south west of the johannesburg central business district and 45 kilometers south of the sandton central business district. 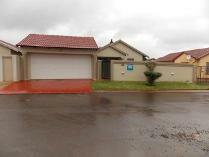 Lenasia is now a vibrant and thriving community. The rapidly-growing suburb has shopping malls, churches, mandhirs, mosques, banks and various commercial and industrial sectors. Four satellite radio stations, radio islam, eastwave fm,channel islam international and lenz fm broadcast from lenasia. Lenasia embraced the digital age when in 2002 a community website lenzinfo was launched, which keeps the community informed on happenings, sports events, religious and cultural activities and general information. Johannesburg. Lenasia ext 04. 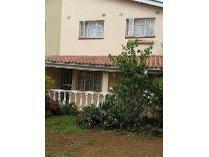 Cute little place for the first time home buyer in pretoria, annlin. This unit offers open living area, 2 bedrooms, 1 bathroom and an open parking. The pretty emerging suburb of annlin lies minutes outside of the city centre to the north of pretoria, in the crook of zambesi drive in the shadow of the magaliesberg mountains. Lying just outside of pretoria gives annlin several advantages. Not only is it relatively free of traffic congestion and thus pollution, but it is also a green and leafy suburb with good access to the n1 north of here, making it an ideal place to overnight if you are heading off to polokwane and beyond. In this part of pretoria, people still manage to annexe small holdings for themselves, and, despite the development (townhouse complexes tend to have mushroomed around annlin), there remains a feeling of country living to the suburb. To augment this image as a place in the country, annlin lies close to the wonderboom nature reserve. One is also within easy driving distance of onderstepoort nature reserve, a pretty leafy reserve that is ideal for bird watching and part of an area of rehabilitated bushveld. There are great hospitals and good, well established schools with large sports grounds in the area. The university of pretoria is a short drive away and tshwane university of technology (former pretoria technikon) is a neighbour. . 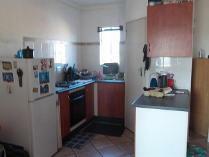 Cute little place for a first time home buyer in pretoria, annlin. This unit offers open living area, 2 bedrooms, 1 bathroom and a carport. The pretty emerging suburb of annlin lies minutes outside of the city centre to the north of pretoria, in the crook of zambesi drive in the shadow of the magaliesberg mountains. Lying just outside of pretoria gives annlin several advantages. Not only is it relatively free of traffic congestion and thus pollution, but it is also a green and leafy suburb with good access to the n1 north of here, making it an ideal place to overnight if you are heading off to polokwane and beyond. In this part of pretoria, people still manage to annexe small holdings for themselves, and, despite the development (townhouse complexes tend to have mushroomed around annlin), there remains a feeling of country living to the suburb. To augment this image as a place in the country, annlin lies close to the wonderboom nature reserve. One is also within easy driving distance of onderstepoort nature reserve, a pretty leafy reserve that is ideal for bird watching and part of an area of rehabilitated bushveld. There are great hospitals and good, well established schools with large sports grounds in the area. The university of pretoria is a short drive away and tshwane university of technology (former pretoria technikon) is a neighbour.